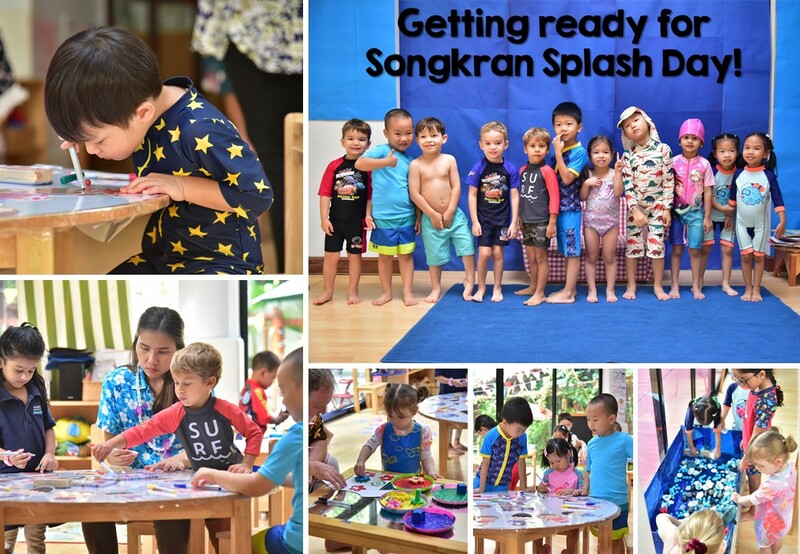 What a fantastic, quick and wet 4 days we have had leading up to our cool and refreshing Songkran Splash Day! 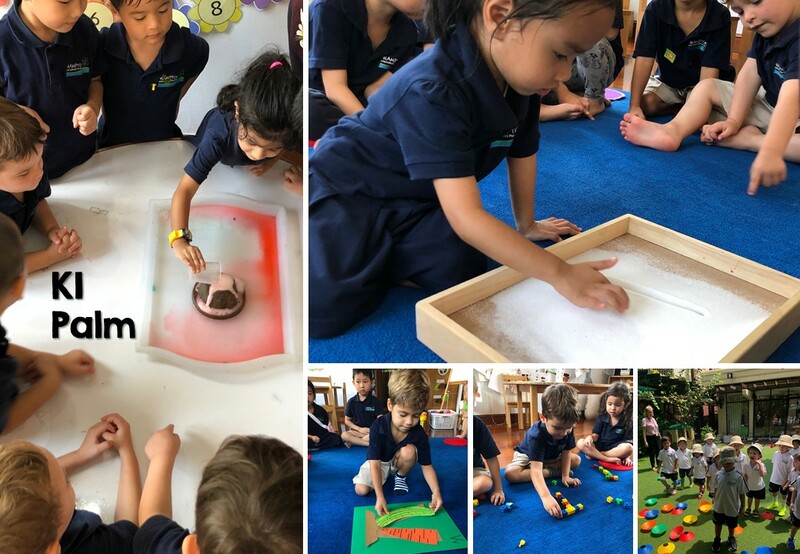 Each class dove into a short topic of water, and through this, performed experiments, got creative and explored with all different aspects of water! 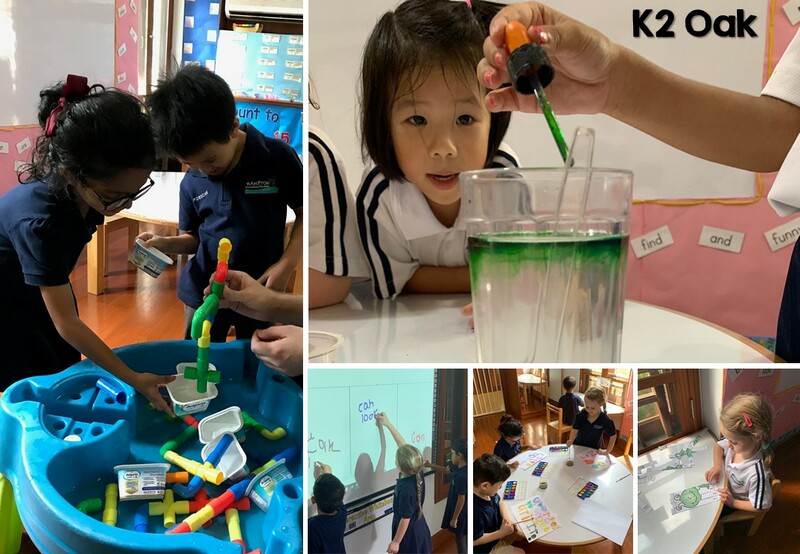 And lastly, teamwork was the focus for our Kindergarten 2 Oak Class as the Oaks worked together to construct water fountains by connecting tubes together in different ways! 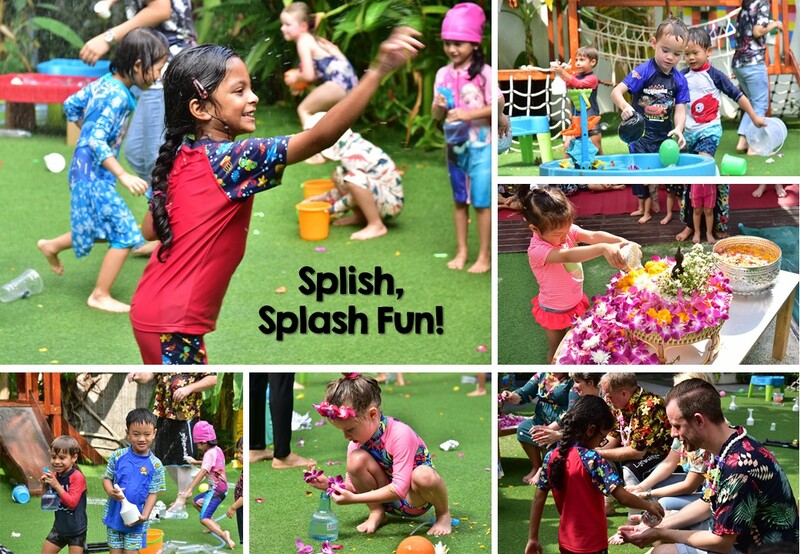 All of Hampton came together in our garden today, Thursday 11th April, to celebrate our learning and the upcoming Songkran holiday. 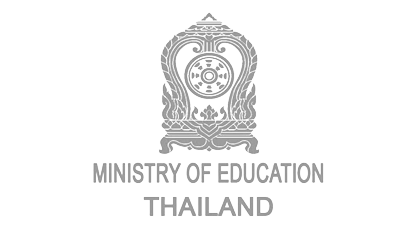 First, our Thai teaching staff members prepared a special water ceremony for the children to take part in. Each child helped to pour water over a Buddha statue and a Hampton staff members hands for good luck in the year to come! 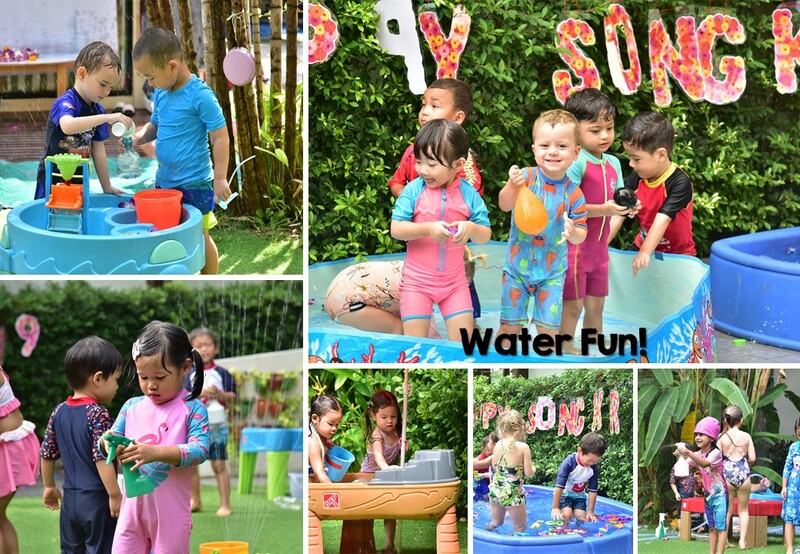 Next, we turned on our Songkran music, moved around the garden while dancing before cooling off with big splashes! 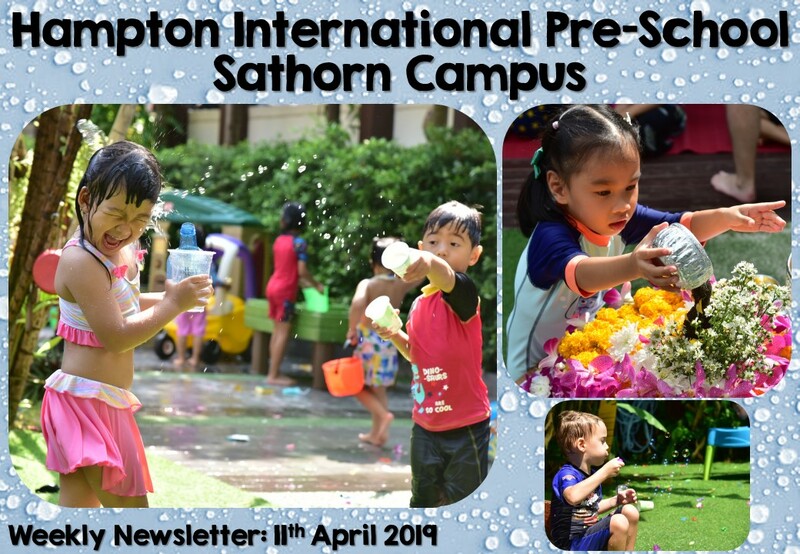 Happy Songkran from Hampton. 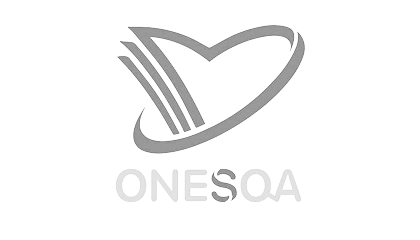 We wish everyone a fantastic holiday, safe travels and all the best in the days to come. 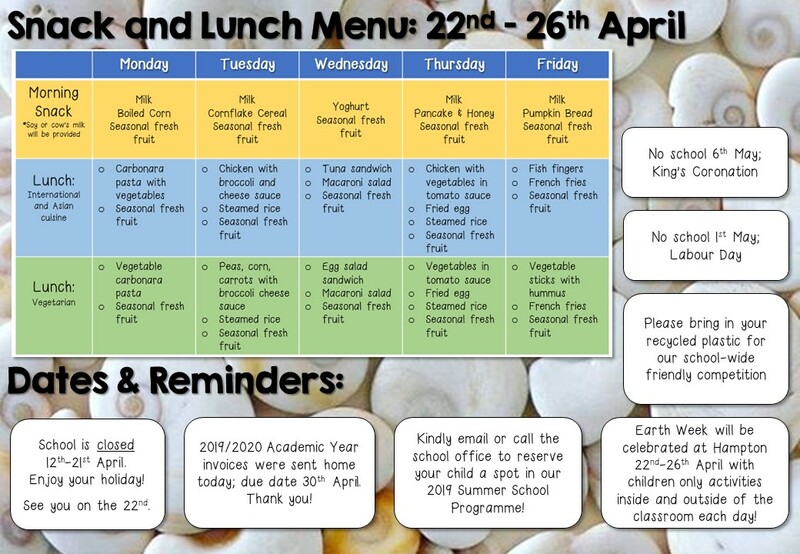 Upon returning to school on the 22nd April, Hampton will embark on a month-long, school-wide, theme and challenge – ‘Saving and Protecting our Oceans’. 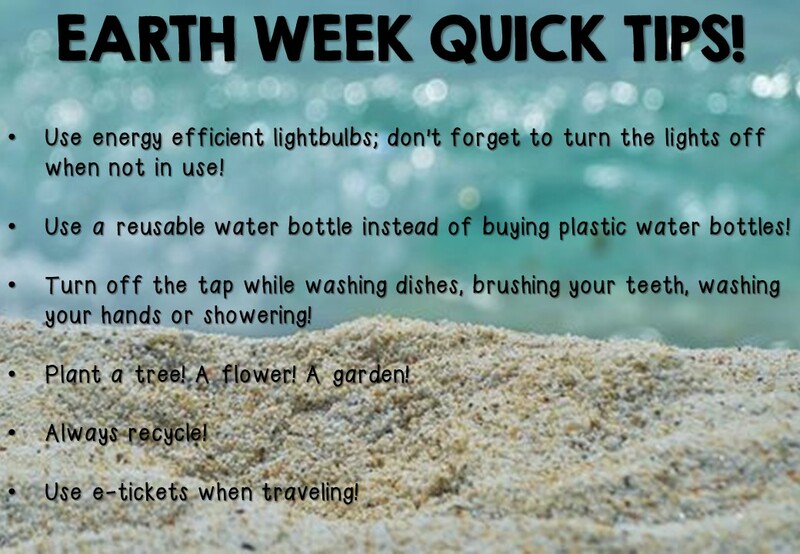 Earth Week kicks off this theme where the children will discuss and learn about all the different ways that they can help to make our Earth and environment a better and safer place for us all. 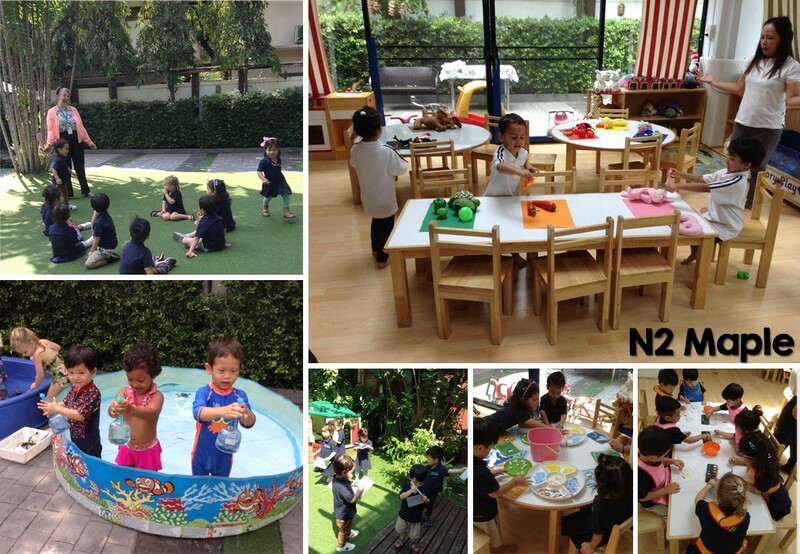 Over the month, we have a friendly competition for each class to take part in. 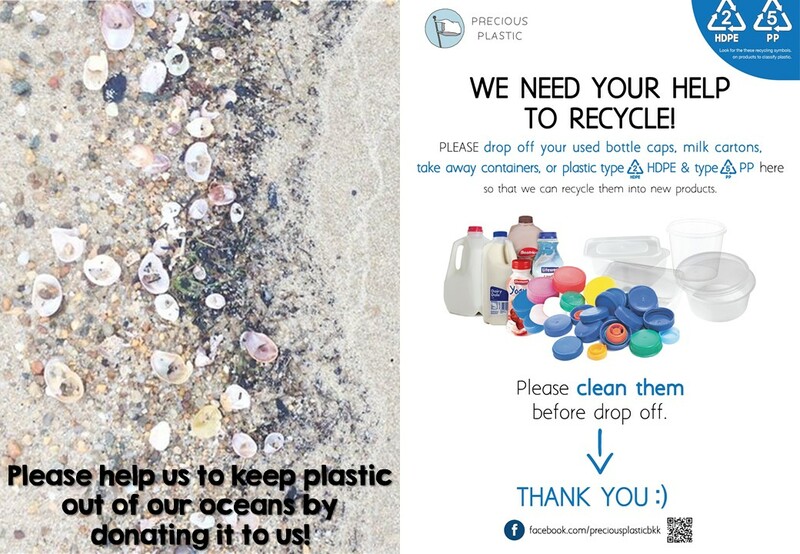 Hampton is supporting ‘Precious Plastic’s’ initiative at our school by collecting plastic items all month long, and at the conclusion of the theme, we will see who collected the most! 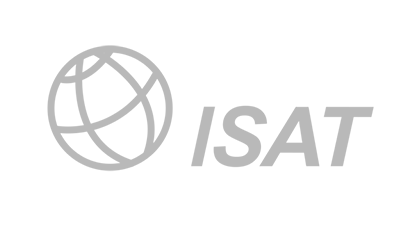 All collected items will then be sent away with ‘Precious Plastics’ where the children’s items will be transformed into recycled new products! 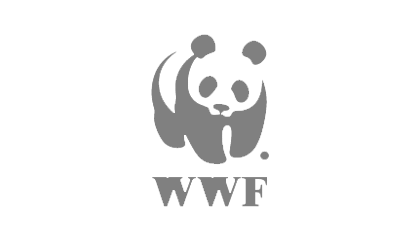 We have quite a few exciting activities planned and charitable efforts that we will collaborate with throughout this very important theme! 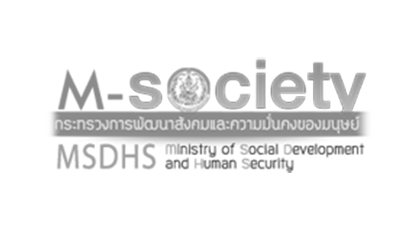 Start sorting and saving your plastic now! 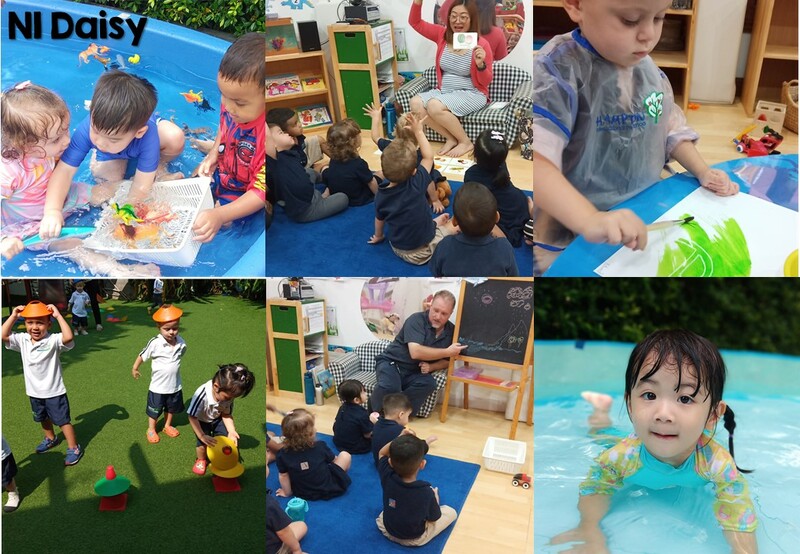 It would be truly amazing if the children could arrive to school on the 22nd of April with some items to add to their soon-to-be-designed collection areas!